The activated carbon filter is fitted to the inside of the jerrycan tap. Firstly, microbiologically clean water passes through LifeSaver’s ultra filtration cartridge and secondly this water passes through an activated carbon filter for chlorine, taste and odour removal. 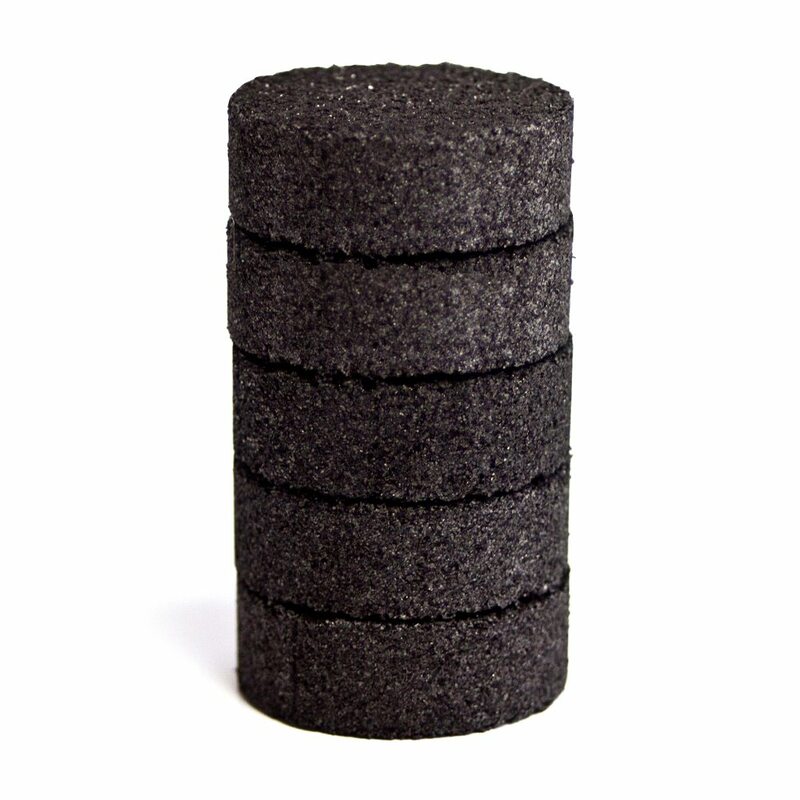 This 5 pack of activated carbon filters will filter a total of 2,500 litres of water before a replacement pack is required.